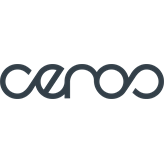 Ceros is the world's leading collaborative design platform. We empower designers and marketers to create beautiful, interactive content experiences, all without the need to write a line of code or test in all those pesky browsers. Our customers include some of the world’s leading brands, such as Mashable, Bloomberg, Red Bull, United Airlines, and AIG. We are well-funded and venture-backed by prominent investors including Grotech Ventures, Sigma Prime, Starvest Partners, Greycroft and Mark Cuban. Ceros is seeking an exceptional QE Lead with experience in automation and testing in a continuous delivery environment to scale our QA team. 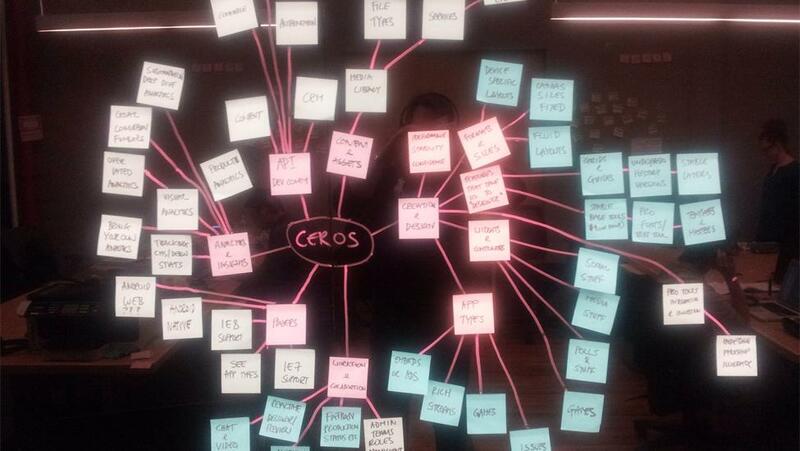 Designing and building the Ceros platform is not easy. We require the best-of-the-best developers, designers, and QA testers, ready to bring the functionality of desktop design software to the web, often pushing browsers to the limits of what’s currently possible. As part of the Ceros product team, you’ll be working in a small, cross-functional group with the most talented people you’ve ever worked with. We hire only passionate and creative people with a proven and unquestionable ability to execute. Every member of the team is equally responsible for moving the product forward. This position is 100% remote, but we are primarily in US Eastern time zone and prefer candidates who can have an overlapping work schedule with the rest of the team. Affectionately referred to internally as “The Day-Ruiners”, our QA specialists work side by side with developers and designers to ensure product excellence. We’re looking for a QE Lead to drive the definition and evolution of QE processes, as well as automation, to optimize efficiency and quality while meeting the demands of rapid growth. The perfect candidate should have strong, quality engineering experience in agile environments, and team leadership skills. 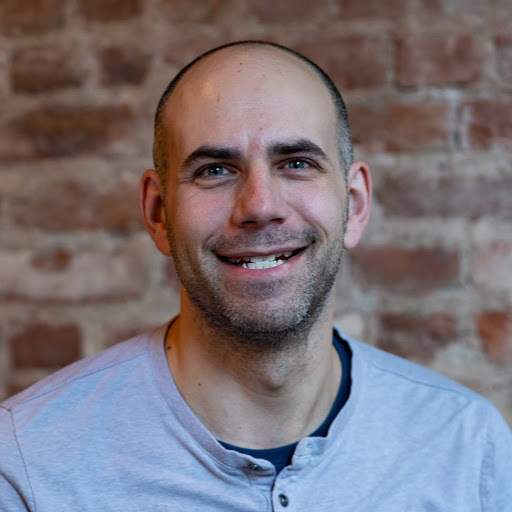 Day to day responsibilities include ensuring that our QA team runs as efficient as possible, testing new features, writing and maintaining automated tests, working with our support team to triage and document defects found in production, and assisting with releases. You should have previous experience testing web applications and know where things can break down. Proficiency using browser developer tools and being comfortable with the command line is also a must. Most importantly, you need to care deeply about our customers and their experience working with us. Working from home, you’ll be communicating often through chat rooms, email, and video conferencing. We offer flexible working hours and an extremely flexible vacation policy. And we provide excellent gear (15” Macbook Pro, iPad, external monitor, etc.). If you’re interested in being part of the Ceros team, please send your resume and a cover letter to us. We’re a company of passionate, honest, and sometimes silly people, so please express yourself. Want to get notified about new jobs at Ceros?